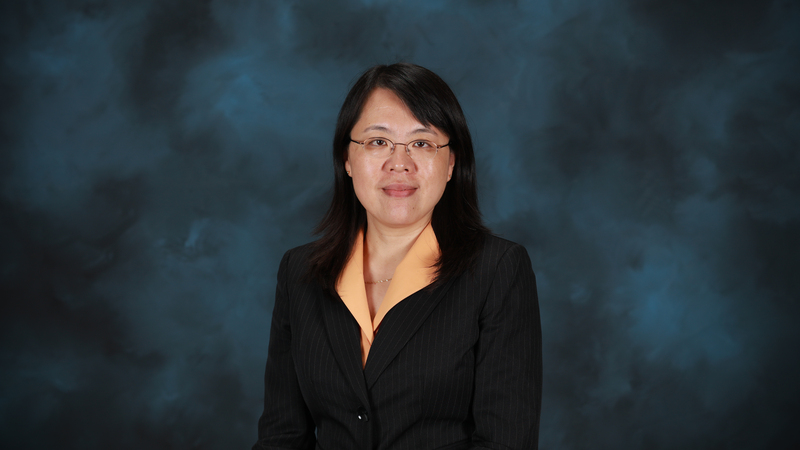 Xin Sun of Oak Ridge National Laboratory has received the 2018 Institute Medal from the American Iron and Steel Institute. OAK RIDGE, Tenn., May 14, 2018 – Xin Sun, a division director at the Department of Energy's Oak Ridge National Laboratory, has received the 2018 Institute Medal from the directors of the American Iron and Steel Institute. The award was presented at the AISI Board of Director's Breakfast in Washington, D.C.
Sun, who directs ORNL's Energy and Transportation Science Division, was recognized for the paper, "Deformation Mode and Strain Path Dependence of Martensite Phase Transformation in a Medium Manganese TRIP Steel." Coauthors are from AK Steel Corporation, General Motors and the Pacific Northwest and Argonne national laboratories.